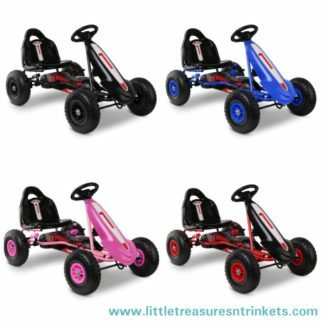 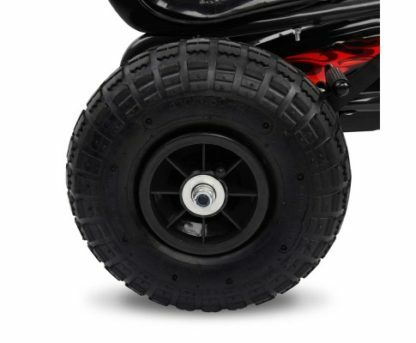 Kids Pedal Go Kart available in 4 colors. 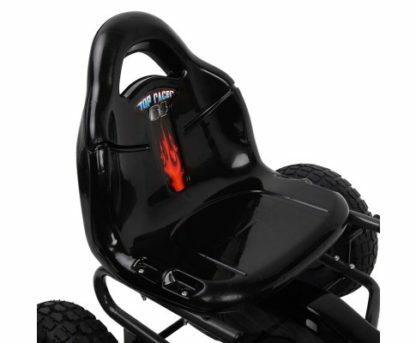 Every kids dream rideon toy. 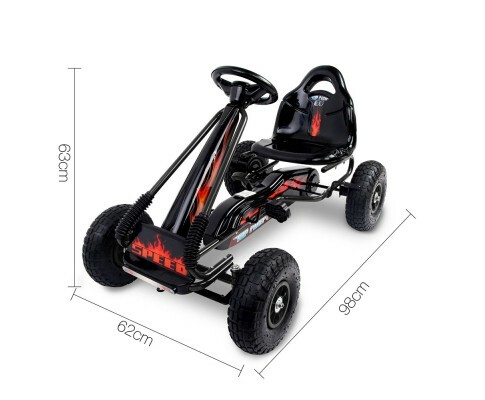 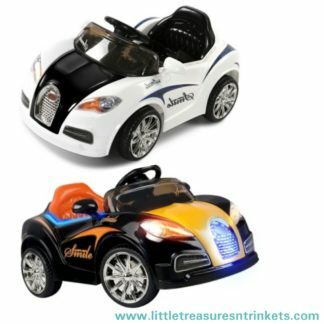 Kids Pedal Go Kart – get your kids out for some outdoor activities instead of staying home with iPad or video games! It’s a whole new level of playing outdoor. 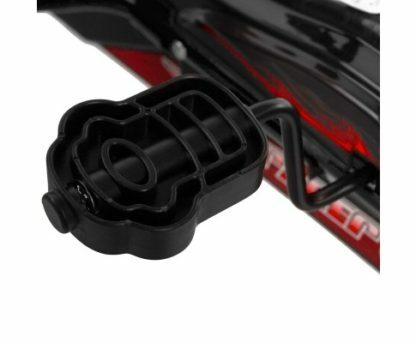 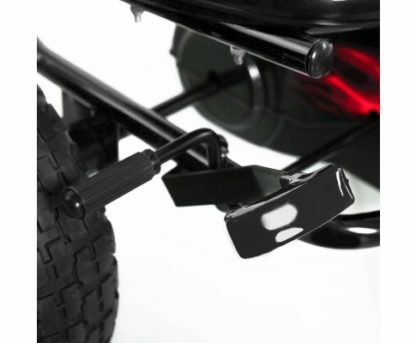 Built with strong frame and directional steering wheel, you can let them pedal around with peace of mind. 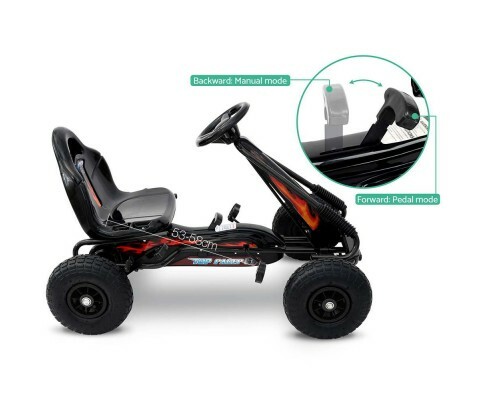 Plus, they can control the speed by themselves so it’s even safer to play with. 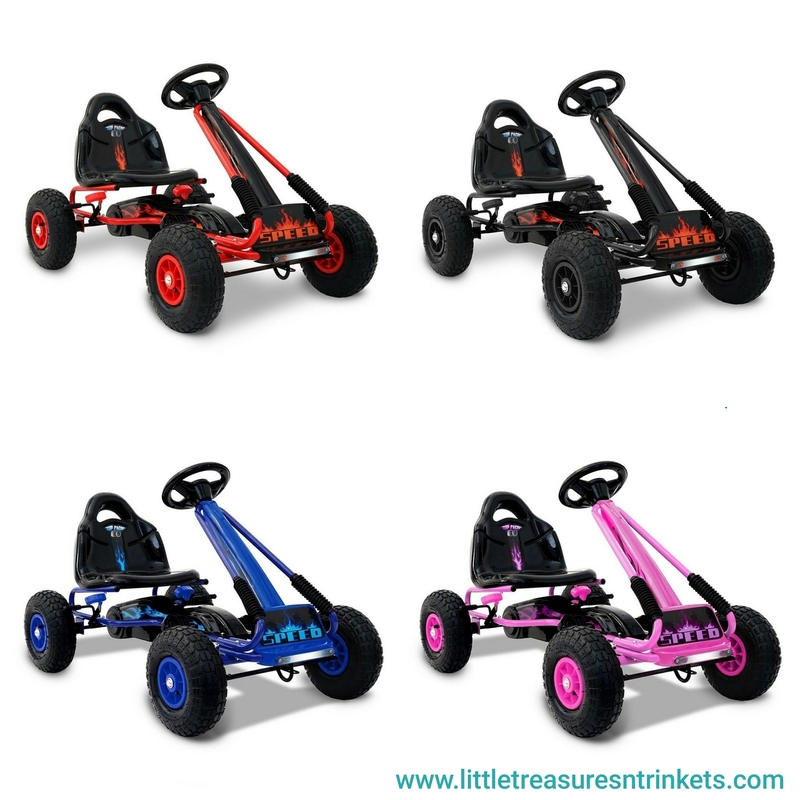 Please choose the colour from the dropdown menu above the price before adding to cart.